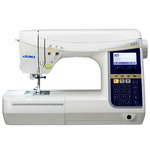 What is Juki? 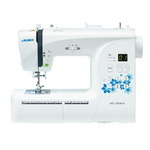 It is a sewing machine very loved by its owners. 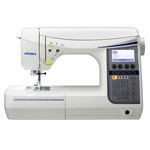 Owners of a Juki have in common the love they profess for a reliable and very well engineered sewing machine. 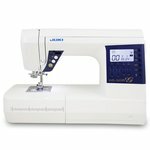 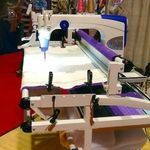 Silent, virtually vibration-free, Juki home sewing machines are the offspring of industrial equipment manufacturer Juki Japan.